If you are looking for a cheap granite countertop in Wayne or North Caldwell, New Jersey that brings the beauty of granite into your space at an affordable price, you are not alone. While you may want to find a great deal on your counters with a cheap granite countertop, you also want to find quality materials that have the right look or style. With this in mind, you may want to know what it takes to choose the right granite color for your home. This process can seem daunting. Many different color and style options of granite are available. You will find that these tips help you make a better overall choice when shopping at Aqua Kitchen and Bath Design Center. 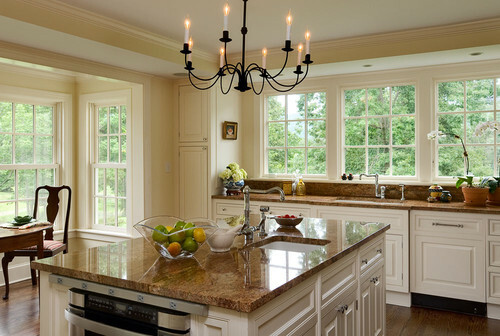 When choosing the right granite color for your New Jersey home, take some time to explore the options. Pick out options that appeal to you personally and that may look great with your existing kitchen colors. Avoid eliminating any that you are on the fence about initially. Later, when you get more granite kitchen ideas, you may find that one has greater appeal to you than it did previously. After you have a few samples of granite that you are interested in, you can explore different design websites for granite kitchen ideas. These can show you how different countertop colors have been brought to life by the right selection of backsplash or cabinetry materials. 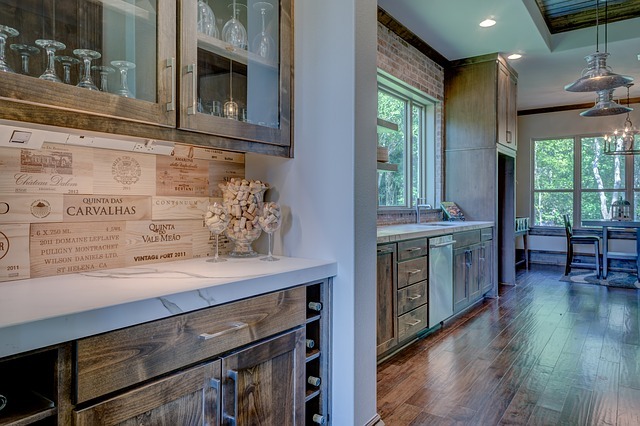 They can show you even how the flooring has been used to complement the countertops. Through the right combination of granite kitchen ideas, you may be able to make a more informed decision about the materials you want to use for your kitchen remodeling project. 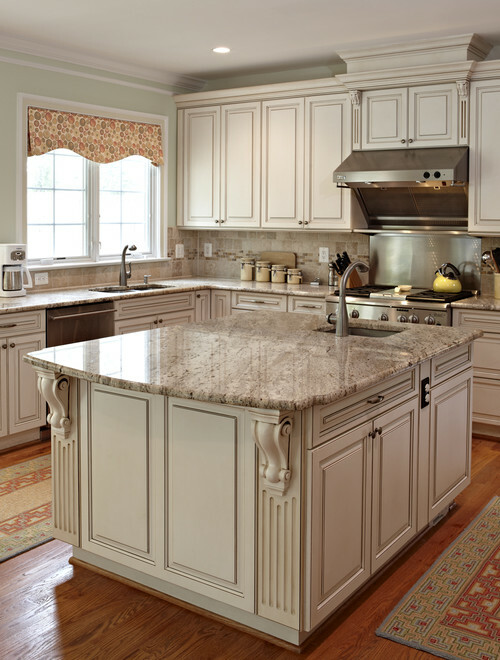 After you have researched fabulous granite kitchen ideas, you can bring a few samples home. To do so, visit your granite supplier. View the actual granite slabs in person. Take note because this is a naturally formed material. Each slab will have a different character, and you want to get a sample of the actual slab that you may use for your home’s kitchen. When you bring the granite sample home, you will be able to see the sample in your room’s natural and artificial lighting. You will also be able to compare the material against other materials you may be thinking about using, such as a tile sample for the back splash or a cabinetry sample. Before you make a buying decision about your cheap granite countertop deal, spend time reviewing the samples for several days. Walk by them periodically, and glance at them to take note of the samples that you find most appealing in different lighting at all hours of the day and night. After a few days of doing this, you likely will be able to eliminate some of the samples and will be able to make a decision that you will love. It is rarely easy to decide which style of granite you want to incorporate into your kitchen in Wayne or North Caldwell, New Jersey. While you may want to get a great deal on a cheap granite countertop, you also want to find a quality slab at Aqua Kitchen and Bath Design Center that will look fabulous in your home. These tips help you to accomplish that goal so that you have the beautifully remodeled space that you are dreaming about.